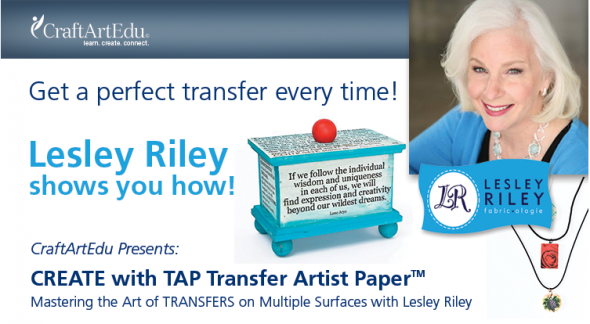 My friend Lesley Riley is giving away a spot in her Create with TAP Transfer Artist Paper online class! In the class, Lesley will show you how create transfers on a variety of surfaces and then you will get to make a book to put all of your transfers in! To enter to win a spot in the class, just leave a comment here on this blog post. Contest closes Friday July 9th at 5pm EST! HOW TO ENTER: Comment on this blog post and one winner will have a chance to win one spot in Lesley’s Online Class – Create with TAP. One winner will be selected at random using random.org on Friday July 9th at 5pm EST. No purchase necessary to enter. Please make sure to leave your email when you comment if you don’t have that info on your profile so I can contact you! ALSO for more fun goodies … make sure to visit Lesley’s blog to enter to win a 5 sheet package of TAP!!! Here are some journal pages I did using TAP and a reverse painting technique. I began with printing some of my lino block carving designs onto TAP, then I used the gelli plate and some stencils to print with acrylics on top of the black design (which will show up on top when transferred) Next I added some numbers with a stencil laid backward on the TAP so it will be the right orientation when transferred. Then I used an iron and transferred them into my watercolor journal!. Easy and fun! Be sure to check out these other blogs for more inspiration and chances to win! Would LOVE to be a part of this…..please???!!! I’ve never done an online class, this would be a fun way to start. Am excited to learn more about the TAP transfer medium. I was looking for something that made transfers easy. Yet again another amazing way to use TAP. I must win a spot in Lesley’s class. 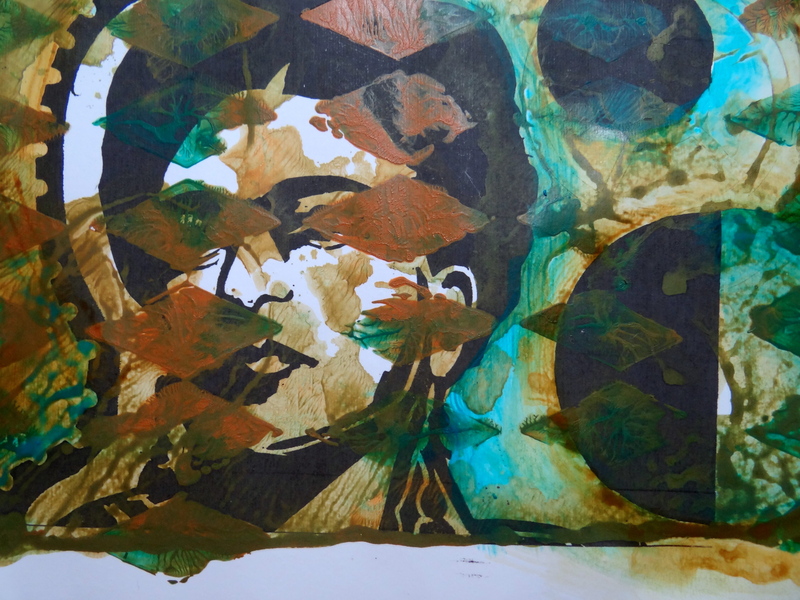 Love the many layers of your work. Thanks for a chance to win. Would love to win a seat in this workshop. Thanks for the chance. I would love to join this class! I would love to win and learn about and how to use TAP. I’ve got some TAP and Lesley’s book, but I’d love to win a place in the class and get all of her tips for using it! Thanks, Pam! I would love to win a spot in the class! I have the book and it would be so much fun to learn one on one! I would love to win a spot in Lesley’s class to learn about TAP. I’ve always been fascinated by transfers so this sounds really interesting. Pam, your pages are awesome. 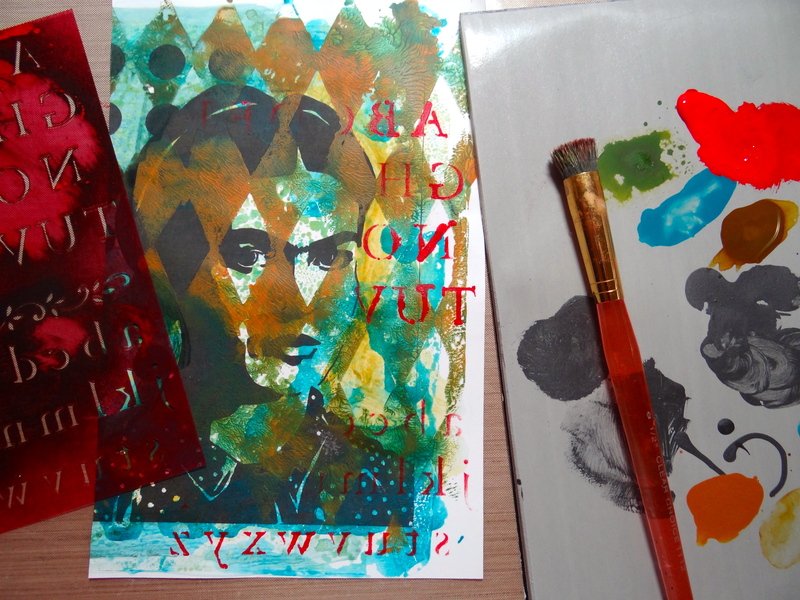 I love how everything came together with the gorgeous Frida images, harlequin stencil and Gelli plate. 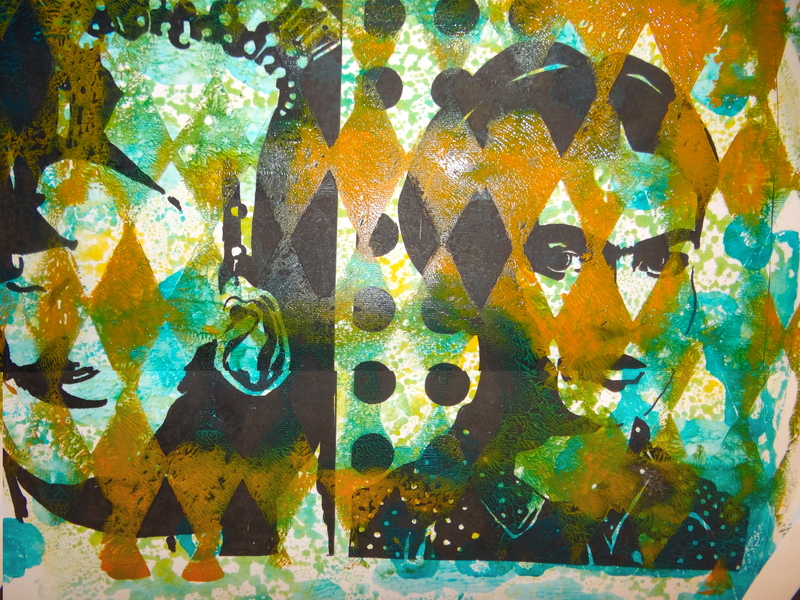 I have got to get myself a Gelli plate!! Thanks to you both for a chance to get in the class! 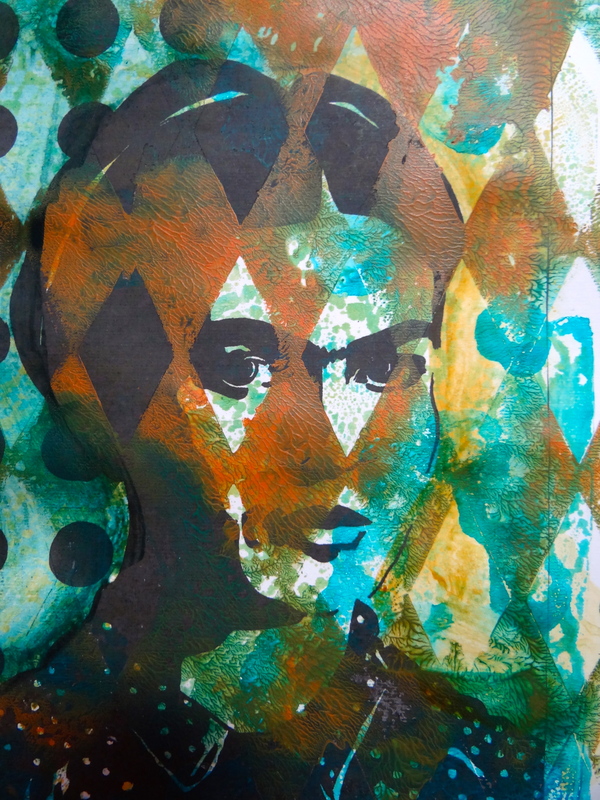 Very cool to see you used a Gelli print background (another of my favourite things!). Love seeing what everyone is doing with TAP. Can hardly wait to try it. I would really like to win this class…I purchased some TAP when in first came out but am too afraid to try it on my own. Thanks for the chance to win. 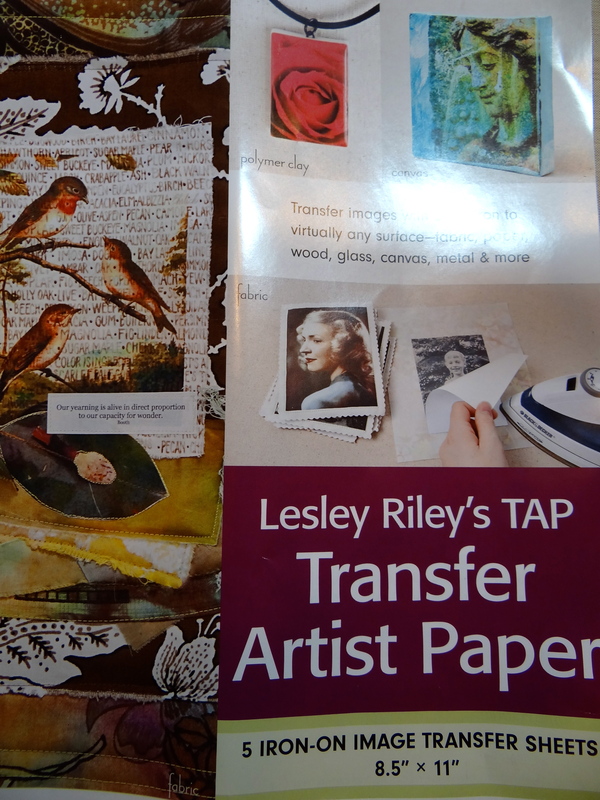 I would love to learn all the different transfer techniques from Lesley Riley and play with TAP, transfer artist papers. 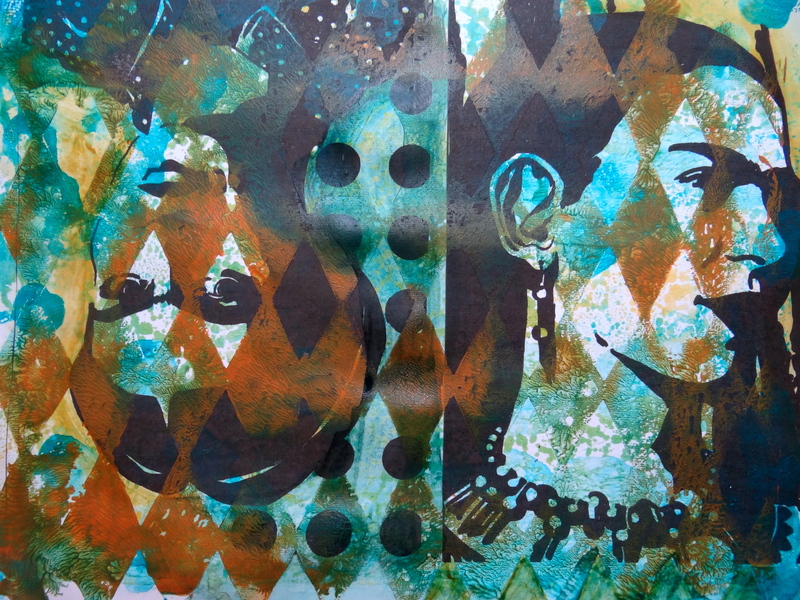 What a wonderful opportunity it would be to have a professional show me all the cool ways to transfer art onto different surfaces, something I’ve been wanting to learn for a long time. Thanks for the awesome giveaway. This is something I would really like to try!! Thank you for the chance!! I Would LOVE to take this class? thank you for the opportunity! Excited about this class. I bought this paper months ago and have no odea how to use it. So looking forward to the chance to learn. Thank you. Would LOVE to take this class…have had some of the transfer paper for quite some time and just a little intimidated to use it! Thanks for sharing your ideas for using the TAP! I’d love to win a spot in Lesley’s class! Hi Pam! Thanks for sharing how you used the TAP. This product is new to me. I would love to learn more about the application possibilities. Your art work is great. would love to win this contest! Your art is superb. I love everything you made. Really clever use of the product. I’ve never even seen it in the stores, so would love to learn more about it. In the event I win, please leave a message on my blog. I don’t give my e-mail address out in public. I love using TAP on fabric! It would be fun to learn more techniques! I love using TAP on fabric. It would be fun to learn MORE techniques for it! Pam, I love what you’ve done with the TAP and can’t wait to try it myself! for a chance to win the TAP video. That would really be awesome. I’d so love to learn how to do this! What gorgeous images you got! 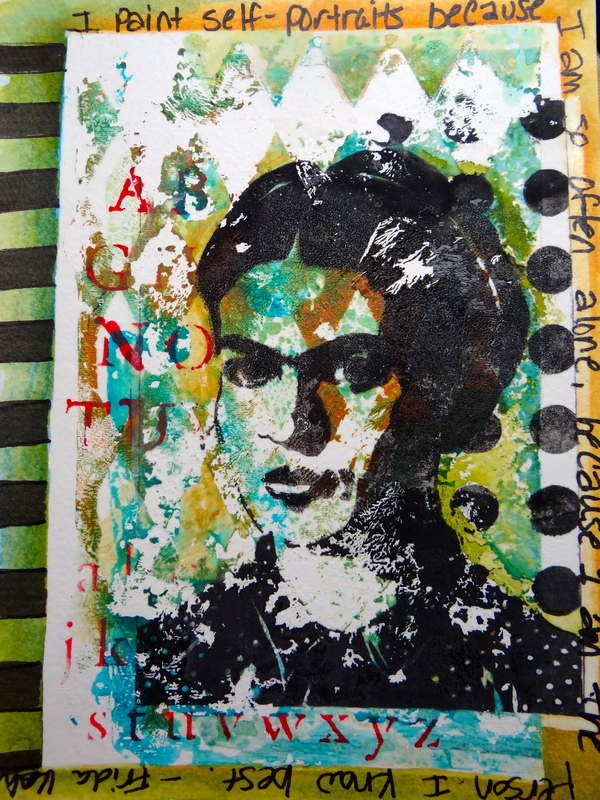 Thanks for sharing your technique – another use for my gelli arts plate too! You’ve made magic with TAP…and I’ve never seen it. I need to know more. That definitely looks likes a fun new toy! A new technique? Sounds intriguing especially after seeing your work with it. I love it how you did the TAP – thank you for sharing this awesome images!! I would be very grateful when I’m going to be in these class of Lesley. Love the layers in your transfers. I would love to win a spot in Lesley Riley’s class. Really interesting technique. Would love to have a play around with TAP. very cool project! love it! I love seeing what everyone has been doing with TAP. It looks like a fun product. As always, your art is amazing. Thanks for a chance to win a spot in the class. It would be great to win a spot in Lesley’s class. 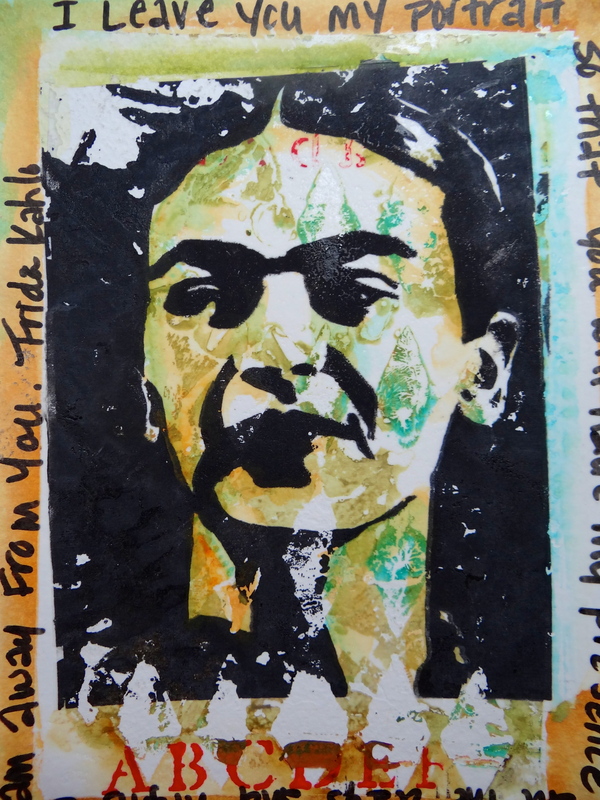 So love Frida and this project is awesome!! 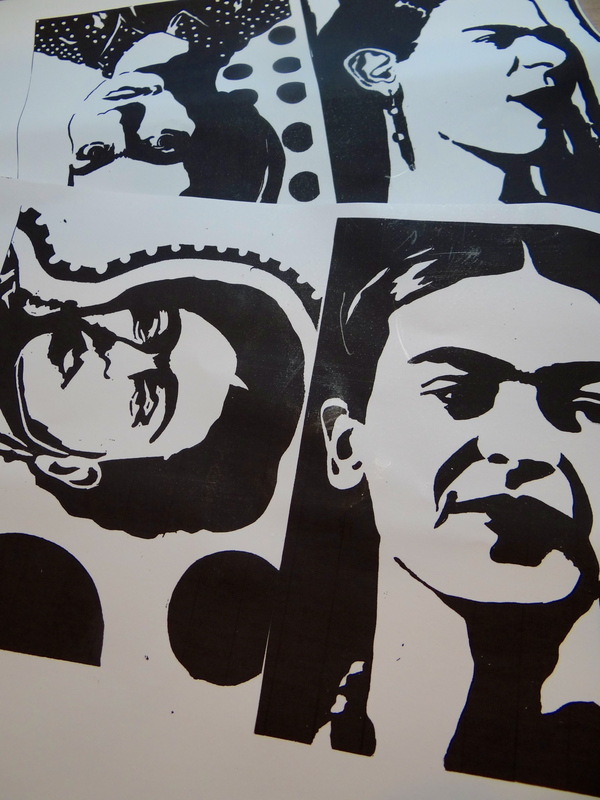 I’d love to win a spot in Lesley’s class – an I need to get your Frida stamp too! Would love to take her online class, thanks for a chance to win a spot! I’d love to win a place in this class! How exciting!!! Thank you for the opportunity. Wow, sure hope I win!! This looks like an exciting & inspiring technique – would love the chance to try it! I have always wanted to experiment with this! Thanks for the chance to win the class. Your samples are inspiring Pam! Hi Pam, Thanks for the opportunity to win a spot in Lesley’s class. I love what you did with the transfers! Yummy! July 9th? It says winner chosen July 5th! I would love to learn to do this! I love how you used the TAP paper! What a great way to make an image look different each time. Thanks for hosting a giveaway. 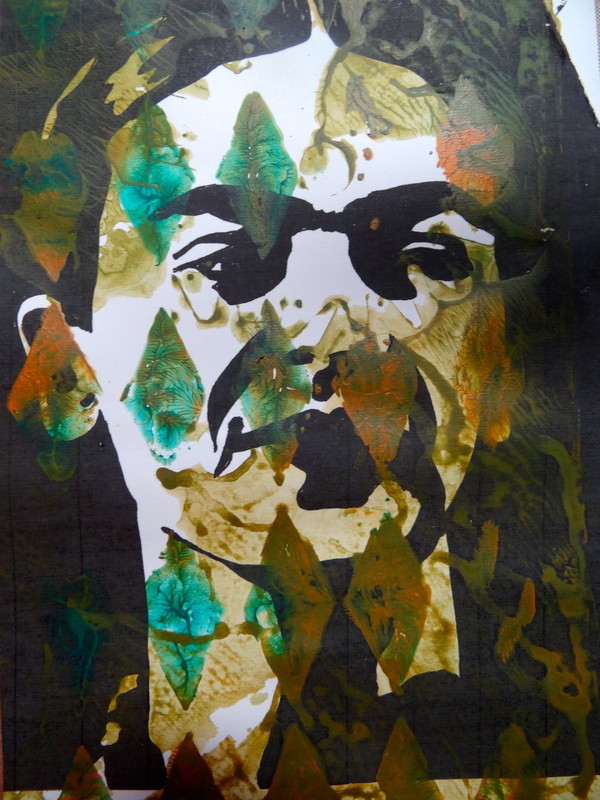 Can’t wait to try this transfer method and would love to be a part of this online class. Wow would love some more ideas; have paper and book! This would be great to win. I haven’t heard of this before so I would love to learn more about adding my art to things. love all your pages! This TAP looks like such a fabulous product. I’d so love to learn the ways I can use it in my art. I have seen the result of TAP’s and they were amazing. I would absolutely LOVE to win a place in this online class. I am going to get some of them no matter what. Thanks for your generous give~away, IT’s GREAT! Most excellent images. As I scrolled down the blog post, it was impressive to see the progression. 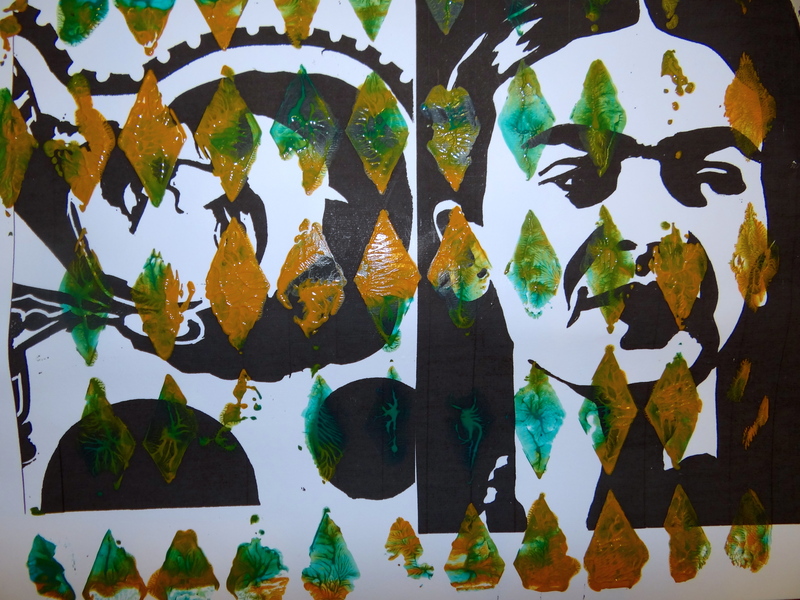 Eyes hidden, eyes revealed, diamonds in the foreground, then moving to the background. Love all the pieces. I’m so glad you are on this blog roll. If it hadn’t been for the TAP giveaway, I might have missed seeing your work. I would so love to be able to learn how to use these tranfersheets. I absolutely love how you used them. I already have some TAP and could use more ideas on how to use mine. Thanks for an opportunity to win. Would love to win this class-I’ve never mastered transfers and this looks fun and foolproof! I took Lesley’s Compose Yourself class and learned so much. I’m sure the TAP class would be equally great! Thanks to all of you for this opportunity to win. Pick me pick me! I need every lesson I can get my hands on. And thanks for the chance! So cool! 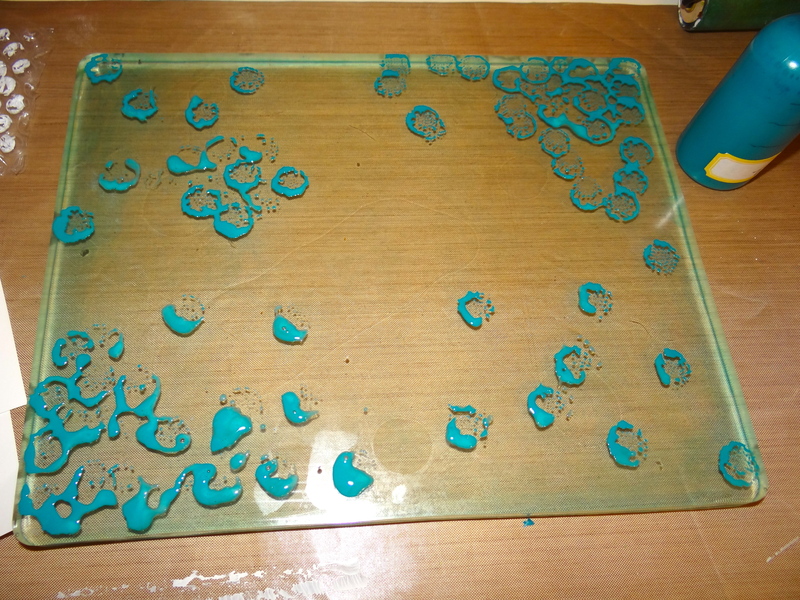 Looks like fun and it’d be cool to use this in encaustic work which I am learning now. Hi, Pam: I would love to win a spot in this on-line course. Thanks for opportunity! I would love to win a place on Lesley’s online class! 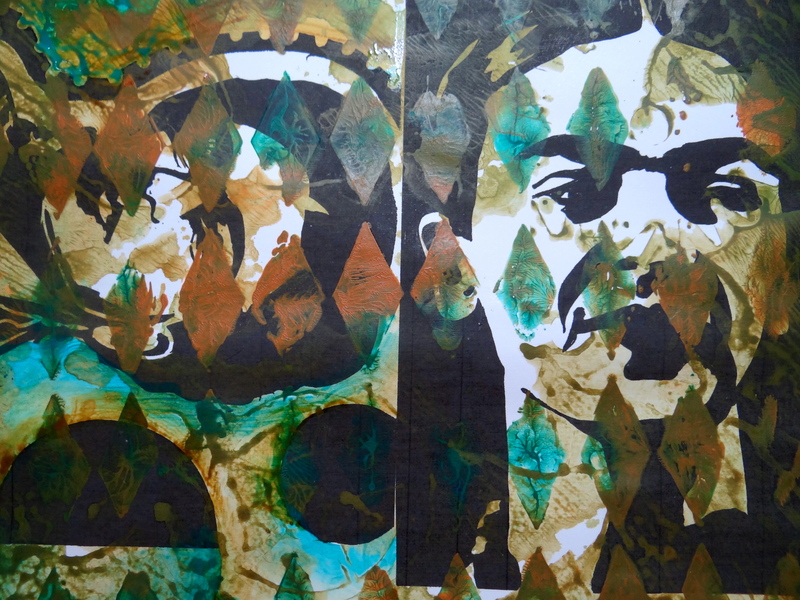 Enjoy Leslie’s and Pam’s work…beautiful! I am dying to try TAP I would love to win this, thank you for the opportunity! I’m a mixed media jewelry designer. have tried other transfers with moderate luck. Would love to win this class to experience TAP!!! I love trying new things and TAP has me thinking….I need to try this next.. 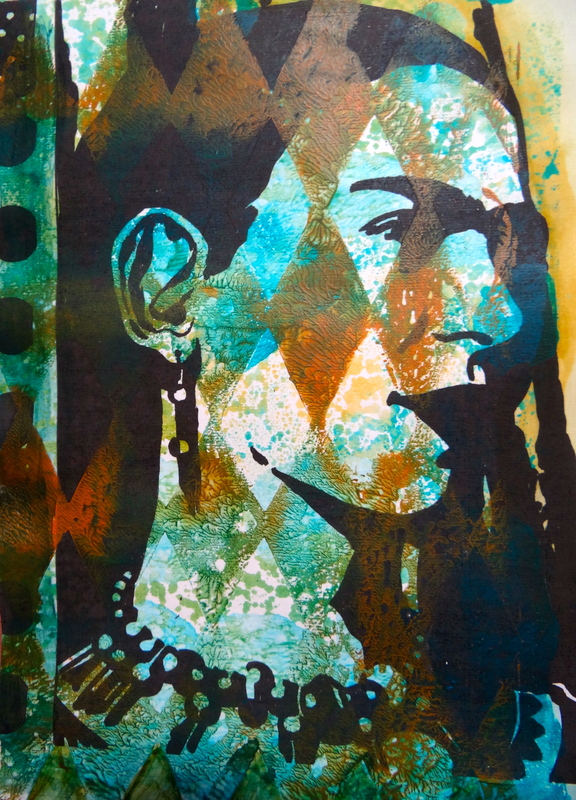 It would be great to take Lesley’s class and play with her papers! This looks line an awesome product and class. Would love to win. Would love a chance to win….thanks for the opportunity! Big fan of your classes and Lesley’s too! Would absolutely looooove to win a place in this online class.i have often seen those TAP packets but never was able to buy them to try out.